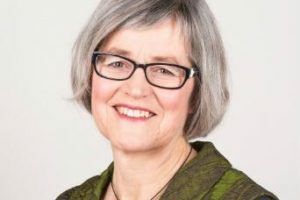 DOC’s director general calls out operators for not doing enough to protect the environment they profit from. 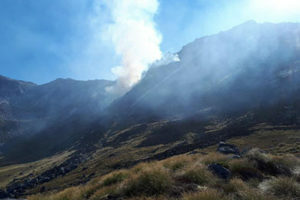 New recreational activities will also be considered in a review of the park’s management plan. 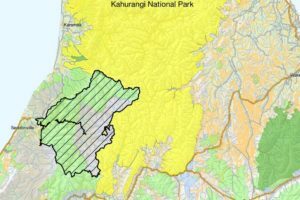 The expansion of Kahurangi National Park will help protect the added land for generations of visitors to come, say operators in the region. 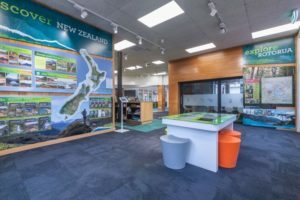 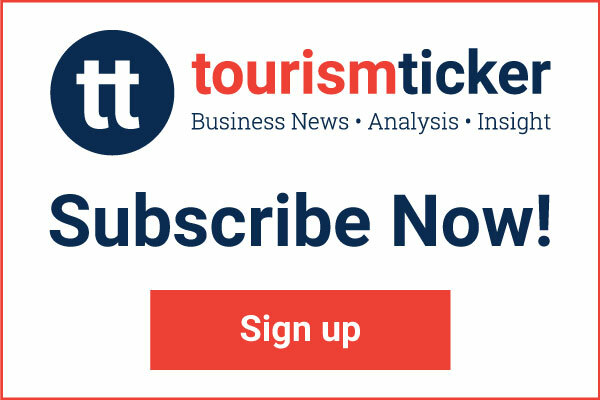 Collaboration between the i-SITE Visitor Information Network and the Department of Conservation has stepped up a notch in Rotorua with the opening of a new DOC visitor information hub in the tourism hotspot’s central i-SITE. 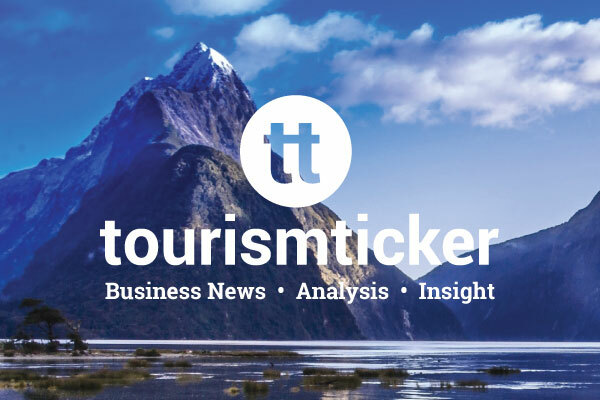 Seabirds are being dazzled into crash landing on cruise ships in the Hauraki Gulf. 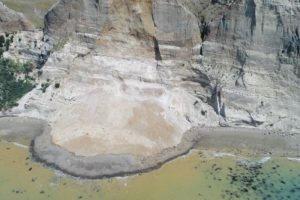 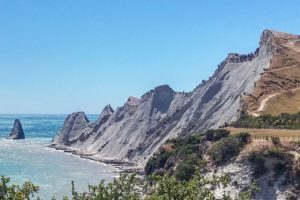 The beach and access area to Cape Kidnappers are to remain closed following a slip that injured two Korean tourists. 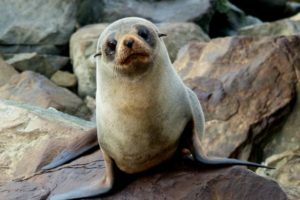 Another effort imploring visitors to behave has been launched, this time by the Department of Conservation. 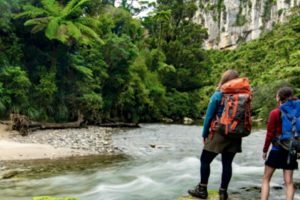 The Department of Conservation’s new plan to manage the growing numbers of visitors accessing New Zealand’s conservation estate is on track to be delivered this financial year, according to DOC’s just released 2018 annual report. 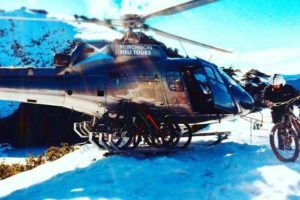 The duo have this month agreed that the partnership will continue until 2022. 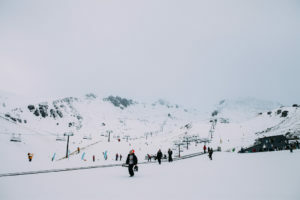 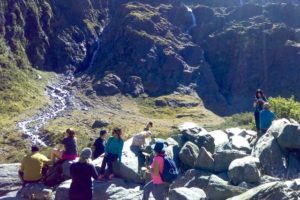 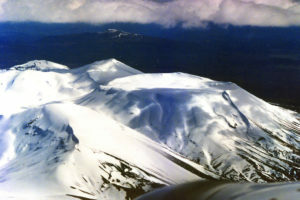 New Zealanders are being urged to quiz visitors on their tramping plans and to offer advice following the death of a walker at Ruapehu last week. 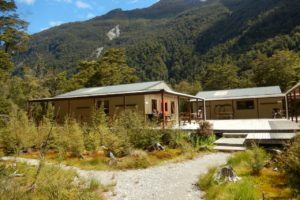 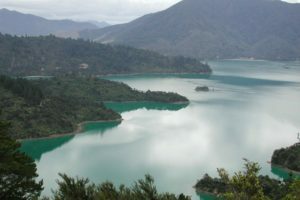 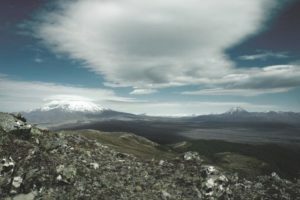 The Department of Conservation has rejected claims kiwis have been mishandled for the benefit of tourists at the country’s largest privately-owned conservation project. 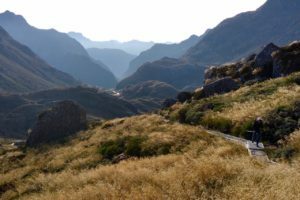 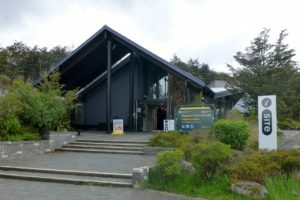 Visitors to the area are being urged to consider alternative walks while the temporary ban is in place. 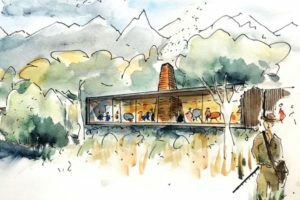 An opponent of the plan says that if it is approved it will become “a substantial test case in court”. 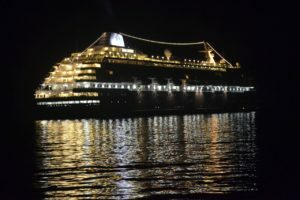 The operator’s multi-million dollar proposal has taken a crucial step forward. 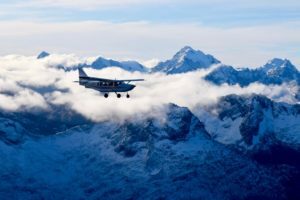 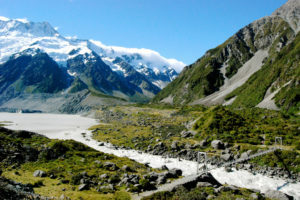 A new approach to the management of aircraft activity and swelling visitor numbers are included in the Department of Conservation’s proposals for two South Island national parks. 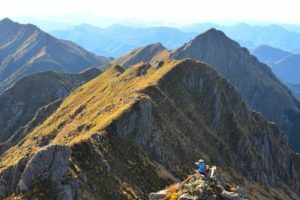 Women dominate a list of 57 new appointments to New Zealand’s conservation boards – a key link between the Department of Conservation and the community. 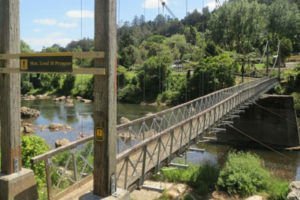 Thirty-four tracks have been earmarked for full or partial closure by the Department of Conservation, which is seeking feedback on its latest attempt to combat kauri dieback disease. 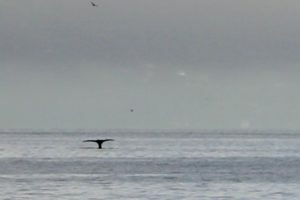 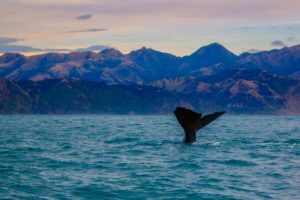 The Department of Conservation is warning keen whale watchers to keep at least 50m away from the rare southern right whale/tohora currently in Wellington Harbour. 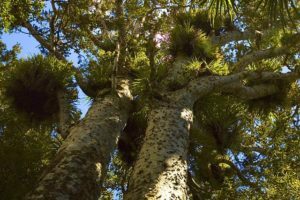 A number of tracks on the Kauri Coast are to be closed temporarily as the Department of Conservation continues to battle the spread of kauri dieback disease. 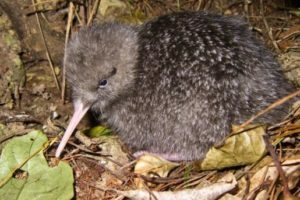 The i-SITE Visitor Information Network and Department of Conservation have held a workshop in Auckland to discuss further collaboration. 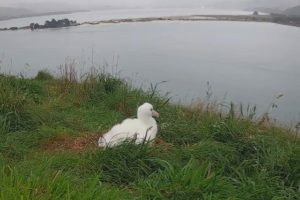 For the third year running DOC is inviting people to help name the newest Royal cam albatross chick at the Taiaroa Head colony on Otago Peninsula. 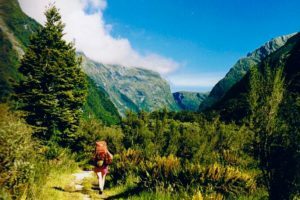 Management and compliance issues have increased in NZ’s national parks. 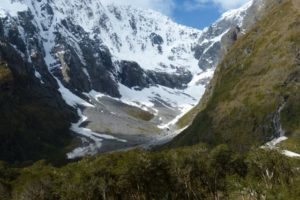 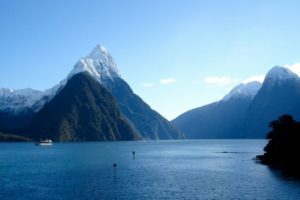 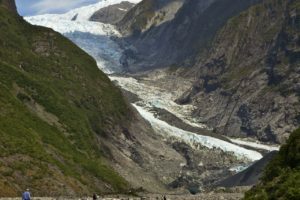 The Federated Mountain Clubs of New Zealand is today declaring victory over the Department of Conservation’s decision to allow a massive number of helicopter landings on a remote Fiordland Glacier. 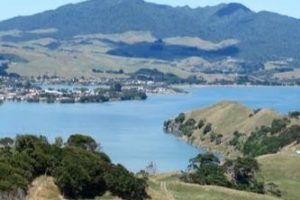 DOC is closing the Mt Karioi summit tracks, near Raglan, following a confirmed finding of myrtle rust. 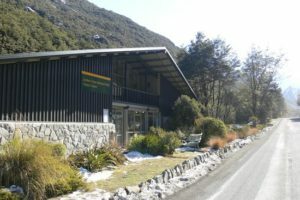 It will be closed to the public until further notice. 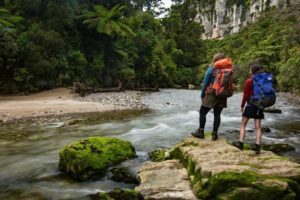 Lincoln University and the Department of Conservation are teaming up to meet “a desperate need” in the parks and recreation sector. 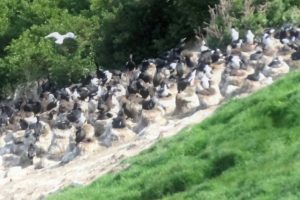 A new albatross family is centre stage on the Royal cam at Pukekura/Taiaroa Head on Otago Peninsula. 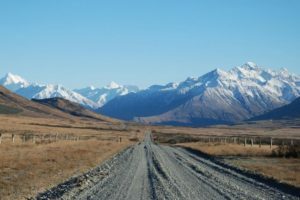 DOC is urging tourists to take care when driving on New Zealand’s backcountry roads ahead of what is expected to bumper summer season. 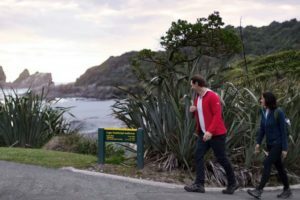 A project to protect native species and enhance the landscape of Cape Foulwind in Buller will be boosted by support from the DOC Community Fund. 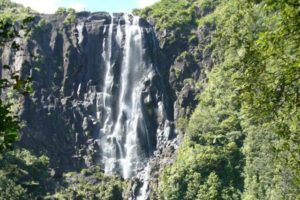 Conservation land should be protected for tourism and not be made available for mining, says the Minister of Conservation Eugenie Sage. 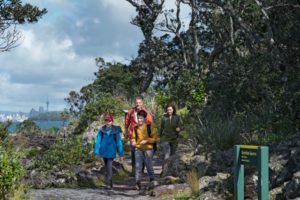 Air New Zealand is expanding its long-term Department of Conservation partnership to boost conservation and biodiversity efforts on DOC’s new Short Walks and Day Hikes network.